You have been praying and asking for a particular breakthrough and it didn’t happen straight away or it hasn’t happened yet. You are frustrated because you are thinking when is this going to happen? its taking ages. But then its happened and now you seem to be loosing it. You are not loosing it. In Genesis 21 God blessed Abraham with a son Isaac. This is the long awaited son God blessed Abraham with. 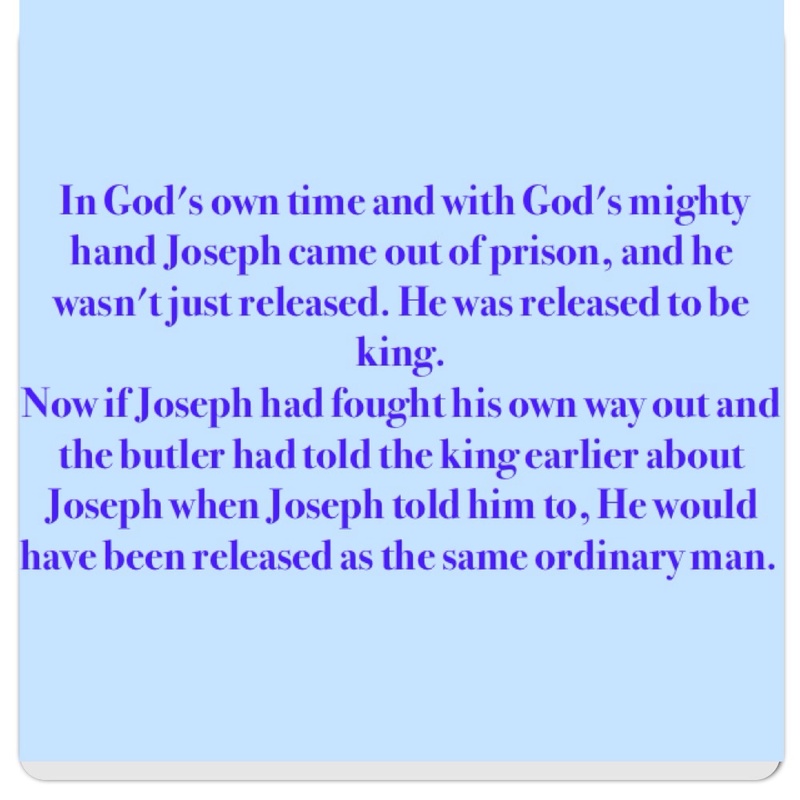 God promised Abraham but the blessing did not come straight away, it took a while. Then not long after Isaac has been born God asked Abraham to sacrifice Isaac. God tested Abraham with the same blessing He blessed Him with. To see if Abraham would still trust Him if the blessing wasn’t there. If God blessed you with something, He is about to bless you with something better. God is saying I blessed you with this blessing. You cried out for it, waited for long for it. But would you still trust me if I took the blessing away. Are you serving me because of the blessing or because am God? . God is always thinking to grow us, not to make us stuck. God is saying trust me and let your hope be in me instead of the blessings you see around you. Because the blessing came from me. Will you still be worshipping? Praying? Going to church? Reading your word when the same blessings you have prayed for seem to be falling apart? When things are no longer going the way it used to? But Abraham seemed so faithful through out why would God test Him. Because God is saying would you trust me to give you more and better? When I tell you to let go what I have given you? Because God is saying do you trust me? Is your trust in the fact that i have given you a son? When I take away what I myself gave you would you trust me? Is your whole hope in me? Or your job? Or finances? Or health? Can those things always carry you through? Can those things fail you? Trust in who will never fail you. Jesus is the one who will never fail you. When God told Abraham to sacrifice isaac, Abraham did not hesitate. He didnt say but why? But what have i done? Why would you do this Lord? I don’t understand. After God gave Abraham the instructions he woke up early the next morning in obedience and did what God told Him. 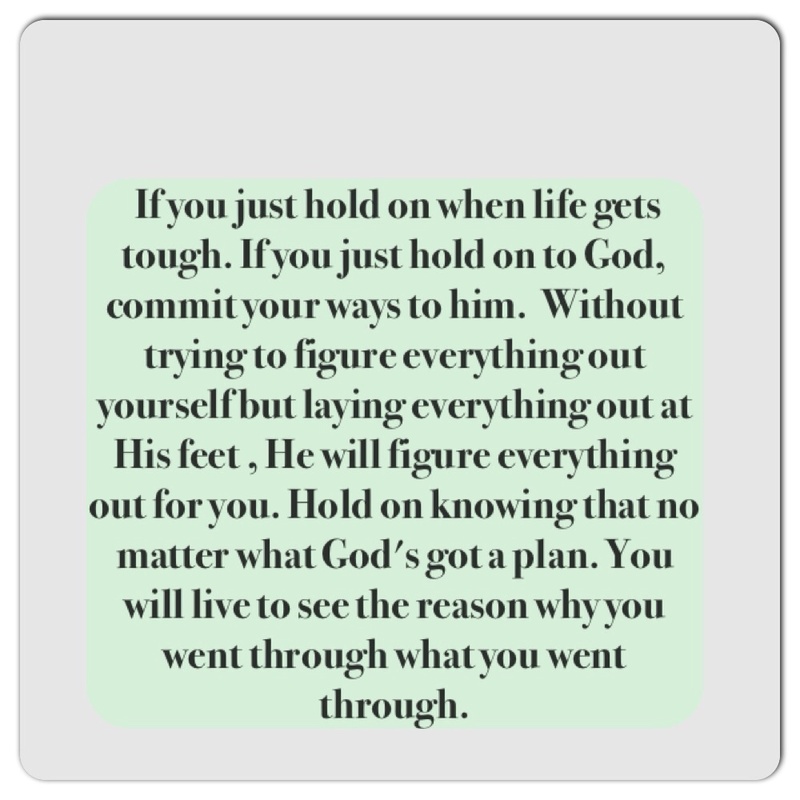 Whatever God has told you to let go , let go of it. 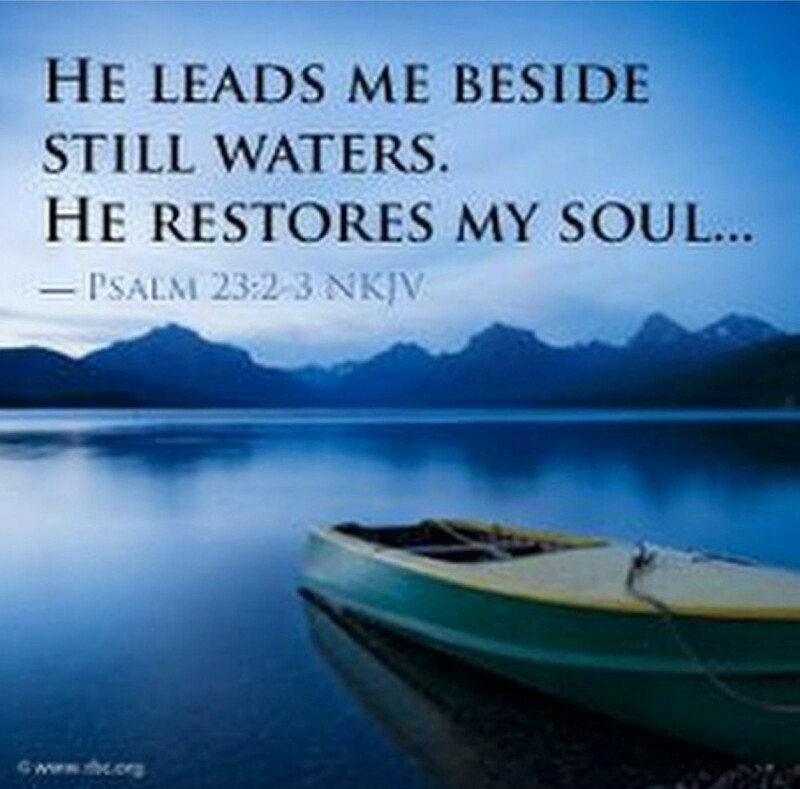 Whatever God has blessed us with and we seem to be loosing it lets trust God. Don’t stop worshipping, praying , thanking God. Lets trust God regardless of whats falling apart. Because God has said He will make all things work together for our good. 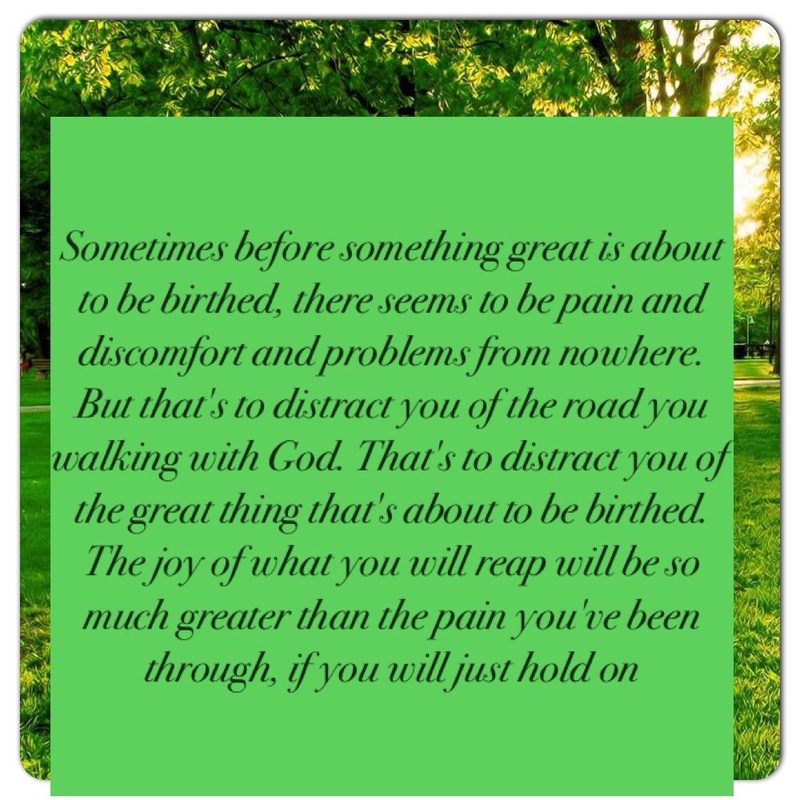 Because the longer we hold on to it and question God and hesitate, we are delaying our next blessing. 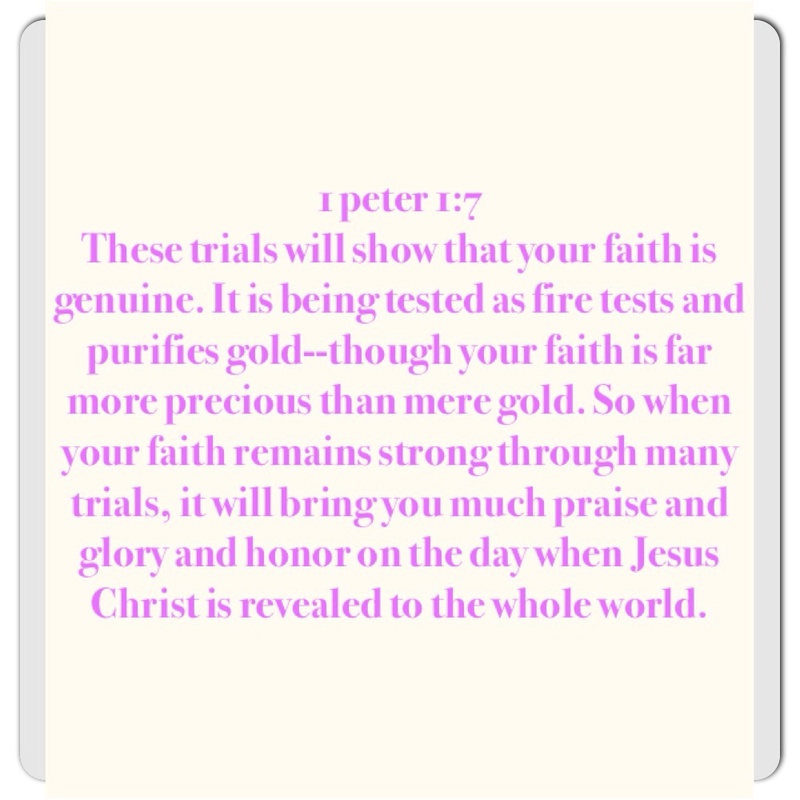 If only you knew what God has in store for you after trusting him through the hardship. Because Abraham did as God said , and passed the test of trusting God , His next blessing was released. Triple the blessing He had. All this time along God is saying i have something bigger, better , something that will blow your mind if you trust me. If you don’t worry. If you put your hope in me. Please lets trust God and continue to worship God. And understand that He has all authority in His hand. And lets move as He says. Even if what he has blessed us with seems to be slipping out of our hands. 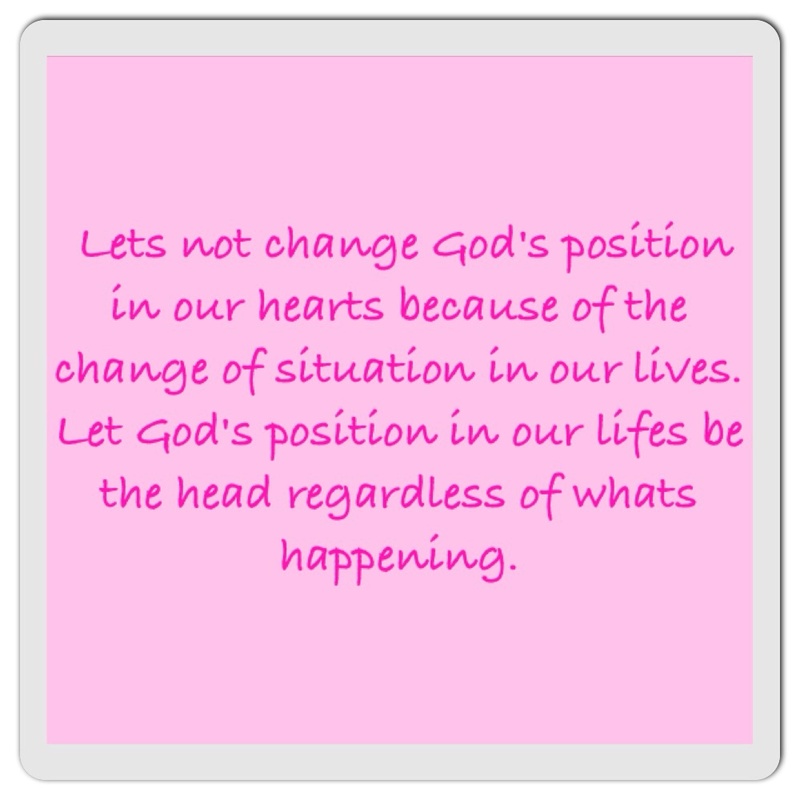 Lets not change God’s position in our hearts because of the change of situation in our lives. 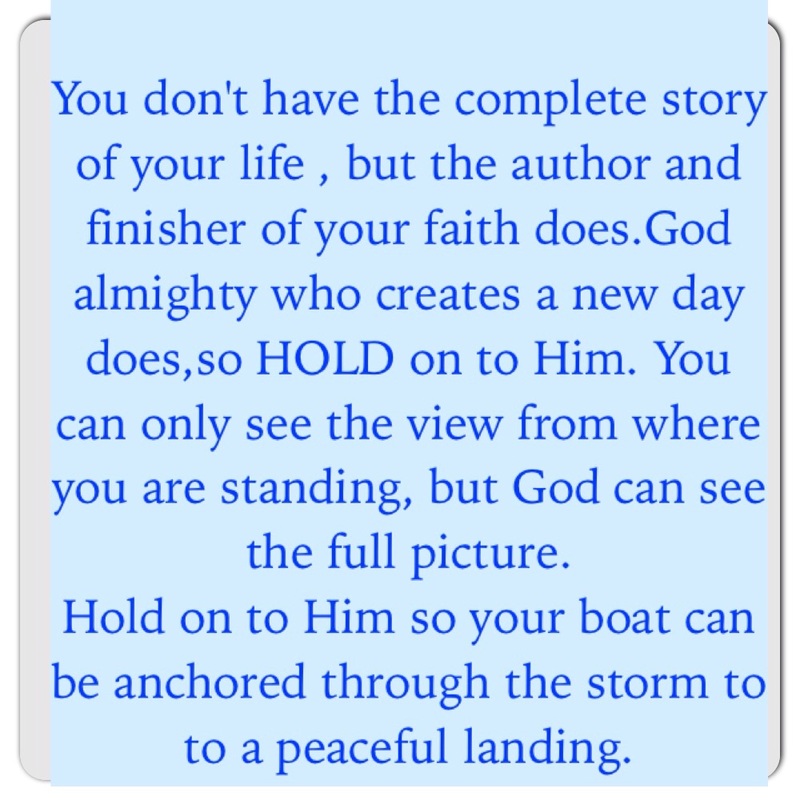 Lets God position in our lifes be the head regardless of whats happening. Because God will give us double. Genesis 22 started with God asking Abraham to give isaac His only son whom He loved as a burnt offering to God. And ended with 17 blessing I will bless you, and multiplying i will multiply your descendants as the stars of the heaven and as the sand which is in the seashore; and your descendants shall posses the gate of their enemies. 18 in your seed all the nations of the earth shall be blessed because you have obeyed my voice.